Omuriro [Otjiherero for fire] the worlds finest natural firelighters made from the toughest hardwood bushtrees in the world. 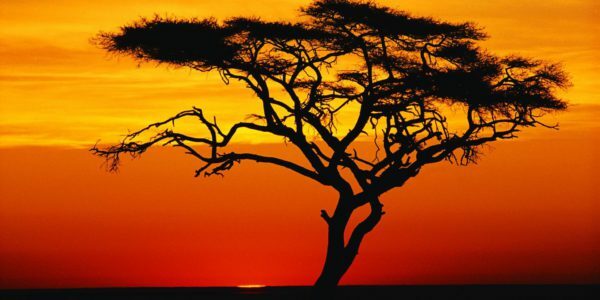 Nothing compares to this African product made from renewable Acacia Black Thorn, bushwood. 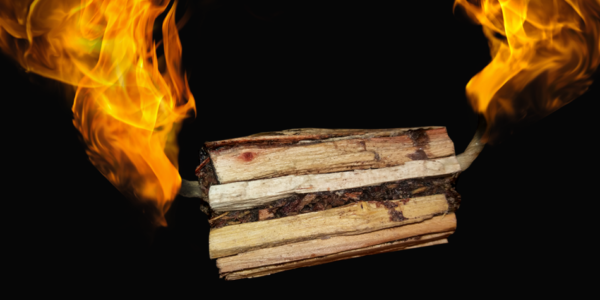 This wood makes for the finest 100% natural firelighters to start your fire. These untreated wax dipped hardwood shavings are easy to light and have a strong long burn and are great to use on stoves, fireplaces, charcoal grills or any other surfaces. 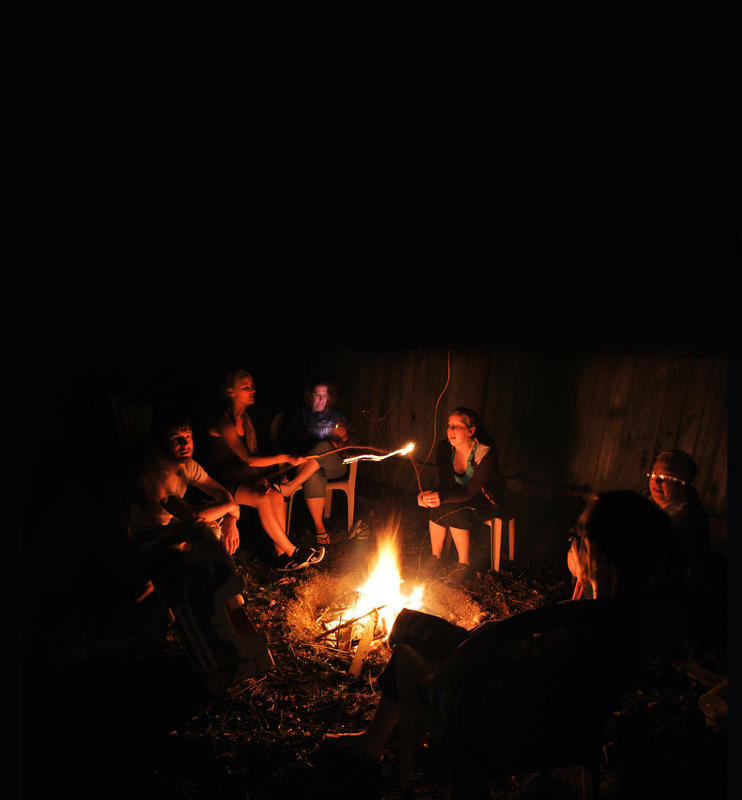 Grown in the Savannah plains in one of the harshest conditions of our planet, this wood makes for the finest 100% natural firelighters to start your fire. Omuriro is a proudly Namibian product handcrafted from the abundant Acacia Bushtrees to manage and secure Namibians rare water resources. 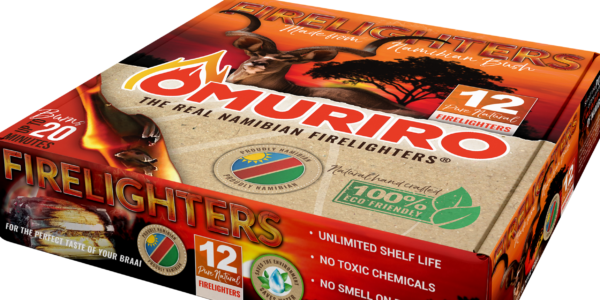 Omuriro Natural Firelighters are untreated wax dipped hardwood shavings made from the Namibian Acacia Black Thorn, bush wood. Omuriro lights fires fast and easy.